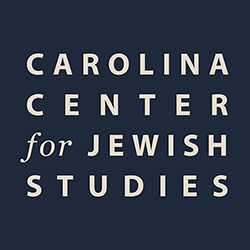 When it comes to building a Jewish Studies program of national and international distinction, the Carolina Center for Jewish Studies has developed tremendous momentum during its first 15 years. We’ve launched a Bachelor of Arts degree program, the first of its kind in the state. This was made possible because of our efforts to expand the number of faculty who teach in Jewish Studies. 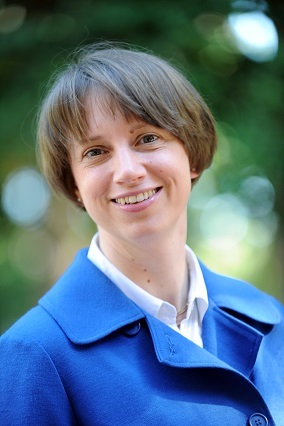 We now have more than 20 faculty members teaching Jewish Studies in the College of Arts and Sciences and offer more than 100 courses in departments throughout the College. The Carolina Center for Jewish Studies embraces educational outreach as an integral to the mission of a public research university. Each year, we bring more than 2,000 people to campus to participate in our public events programs. We offer both a popular series of community lectures and academic lectures and seminars that are free and open to all, as well as an annual continuing education seminar for public school teachers and the general public. Part of what I enjoy the most about serving as the Director of the Carolina Center for Jewish Studies is the opportunity to work closely with so many different people, with students, alumni and local residents, with members of the university community and with diverse groups across the state. Needless to say, please don’t hesitate to get in touch with me if you’d like to learn more about the Center.